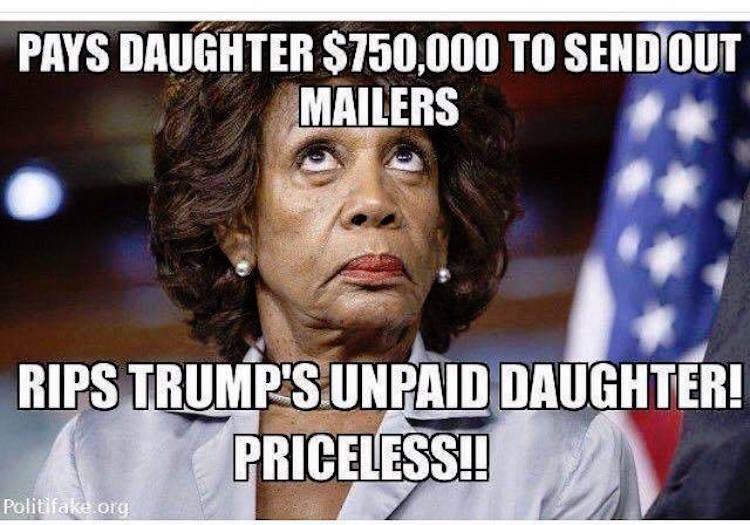 And that’s not the only example of her hypocrisy. From Kimberly Morin: Well now, isn’t this an interesting flashback in history – a video of Maxine Waters talking about the impeachment proceedings against then-President Bill Clinton. It’s amazing how much information can be stored and retrieved from the interwebs, isn’t it? Maybe Waters should follow Pelosi’s footsteps before someone finally locks her up in an asylum. When Pelosi actually sounds like the sane one, you’ve got a serious problem on your hands.